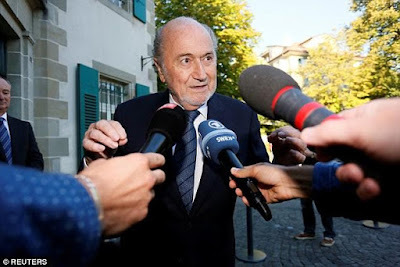 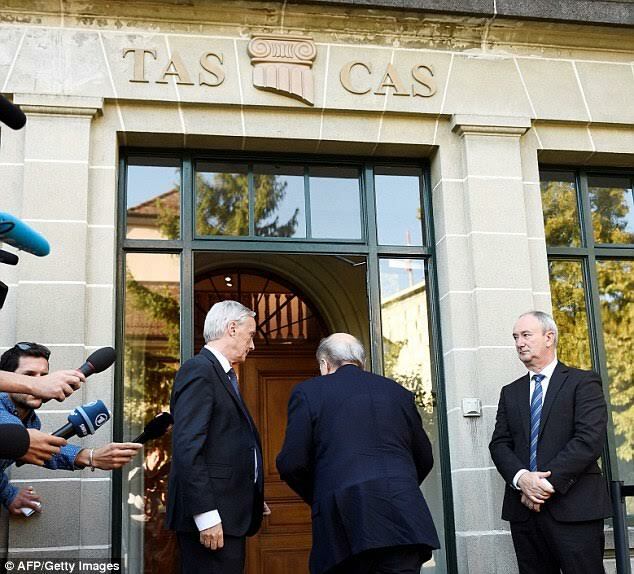 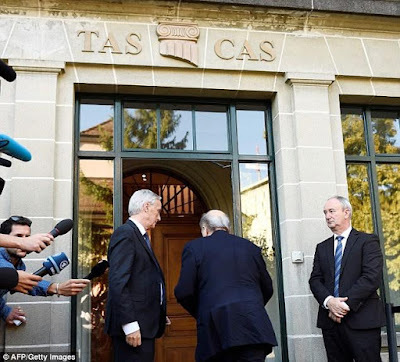 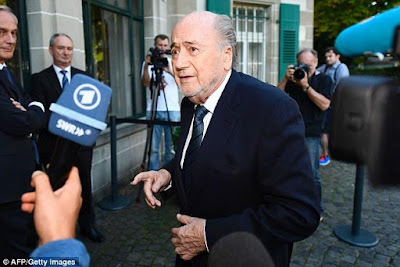 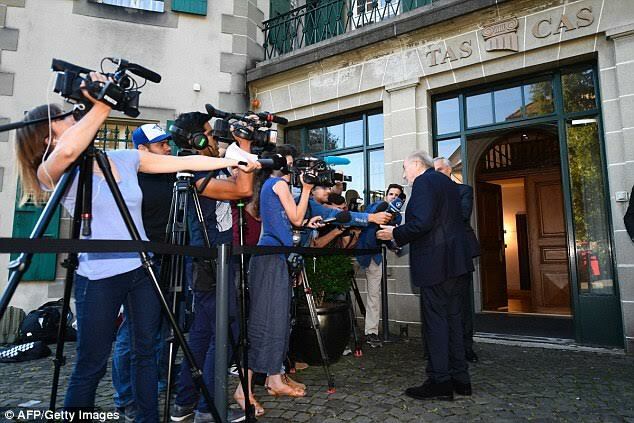 Ex-FIFA president Sepp Blatter, 80, today arrived at the Court of Arbitration for Sport in order to clear his name after he was handed an 8 year ban in December brought down to a 6 year ban in February from FIFA by FIFA's ethics and disciplinary committee for making a £1.35million payment to Michel Platini in 2011. 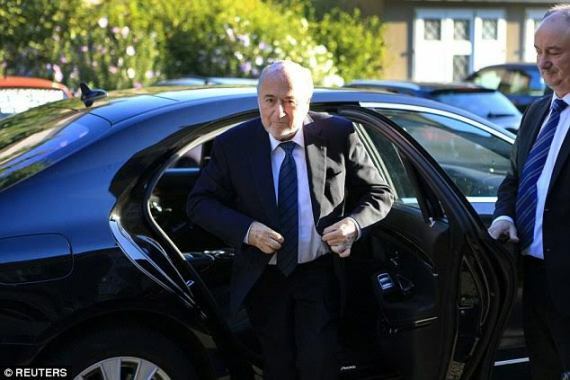 He arrived for his CAS hearing in person after his spokesman confirmed Blatter would attend with his lawyer Lorenz Erni. 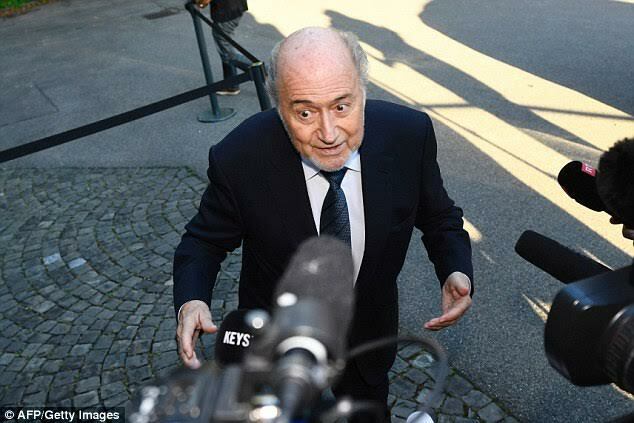 He hopes his ban can be overturned after claiming he did no wrong.